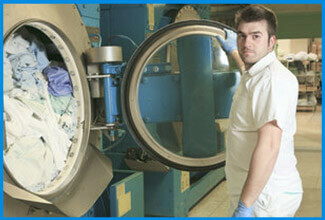 We pride ourselves on the quality of cleaning and pressing of your clothes. 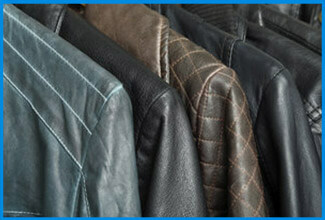 We understand you love your clothes and so we love to make sure your clothing looks as great as you expected. 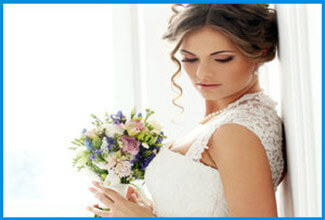 As a certified Wedding Gown Specialists, Foothills Cleaners will help you remember the most romantic day of your life and the gown that made it magical. We carefully clean your gown and preserve your treasure in a museum-quality bridal chest, which will protect your gown for decades to come. 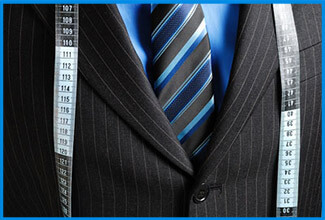 Our professional tailor can do all your repairs and alterations at our Riverside Drive location. We can alter wedding gowns and formal wear; tailor suits for a sleek stylish fit; hem shirts and pants; replace or repair zippers and buttons; and of course repair torn seams. We clean all linens for hotels/motels, banquet halls/caterers, restaurants, dentists, physio, chiro, massage, vets, gyms, retirement facilities, and everything in between. We will pick-up your business’s used linens and clean, fold, and pack hygienically (in accordance with OHS standards) and return to your place of business. Whether you choose rental mats (standard or logo), or have us clean your customer-owned mats, you’re guaranteed to be satisfied with our mat service! 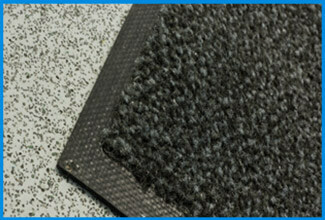 Our local weather presents water, dirt, and dust issues in entrances and high-traffic areas which are easily maintained with good quality mats that are cleaned frequently. 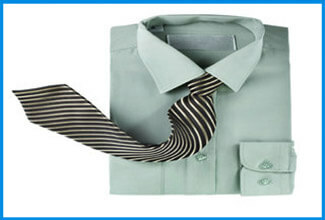 Your dress shirts are cleaned and pressed using the best equipment available in the industry. We understand that quality is critical so you can trust that you will always look your best in your professionally finished shirt. 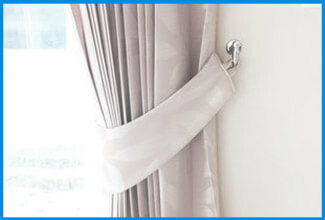 By popular demand we continue to clean many types of drapes and window coverings. 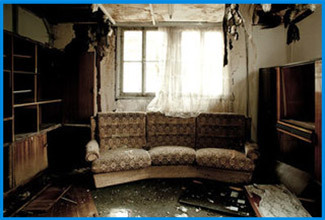 Please call or email us to inquire whether we can clean yours. Leathers and suedes require a balance of the right detergents, agitation, and conditioning in order to get the best results in the cleaning and finishing processes. Since 2010, after the purchase of new specialty equipment and specialized training we processing our own leathers and suedes on-site. We also re-dye, waterproof, repair and alter as requested. Cleaning, deodorizing and sterilizing mascots, sporting equipment, teddy bears, costumes, hats, and every specialty item you may have, we can help! 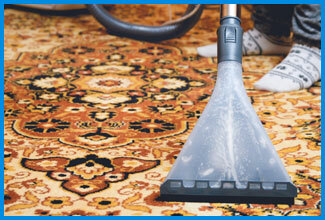 From precious Persians, brilliant sheepskins, or tiny bathmats, we clean all types of area rugs; Our technicians use Steam Cleaning, Dry Cleaning, or Wet Cleaning as determined by our certified Carpet Cleaning Technician (accreditation via the Institute of Inspection Cleaning and Restoration), to give your area rug a new lift.